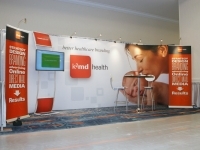 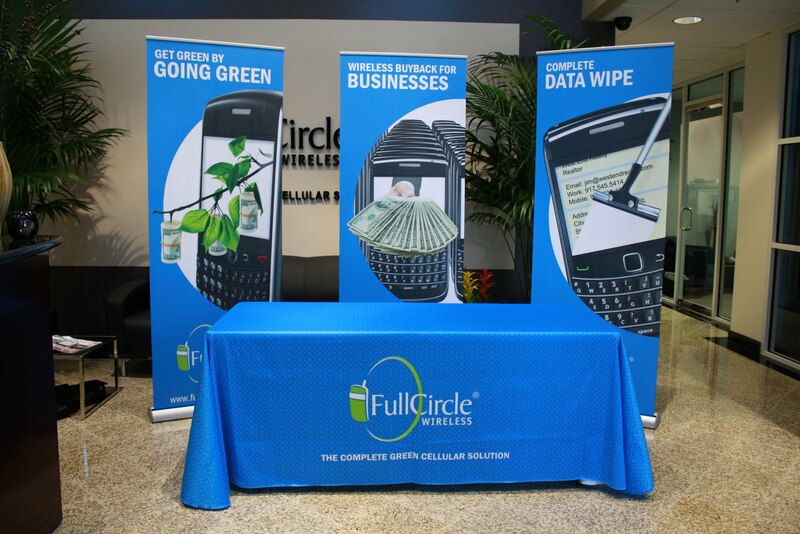 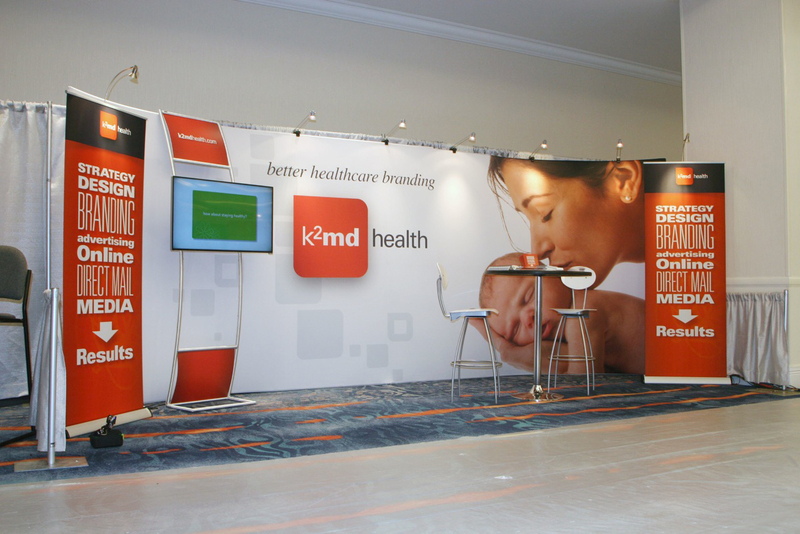 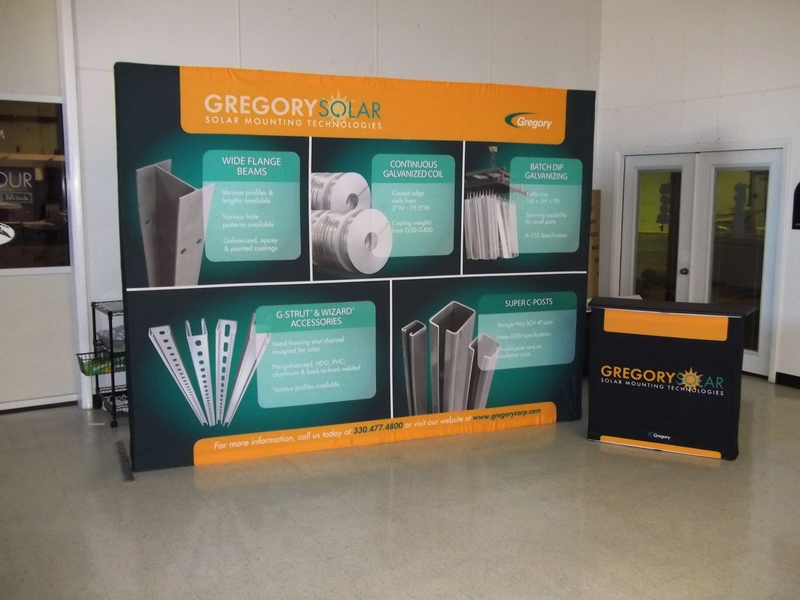 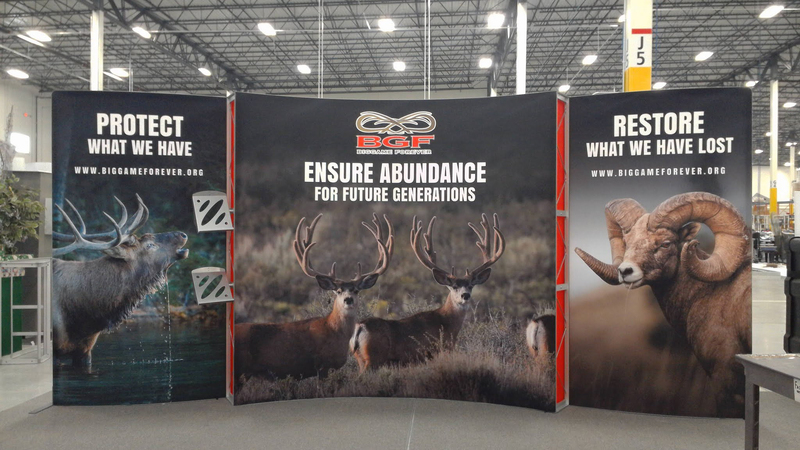 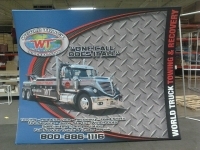 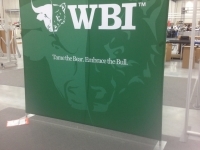 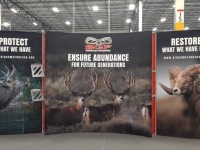 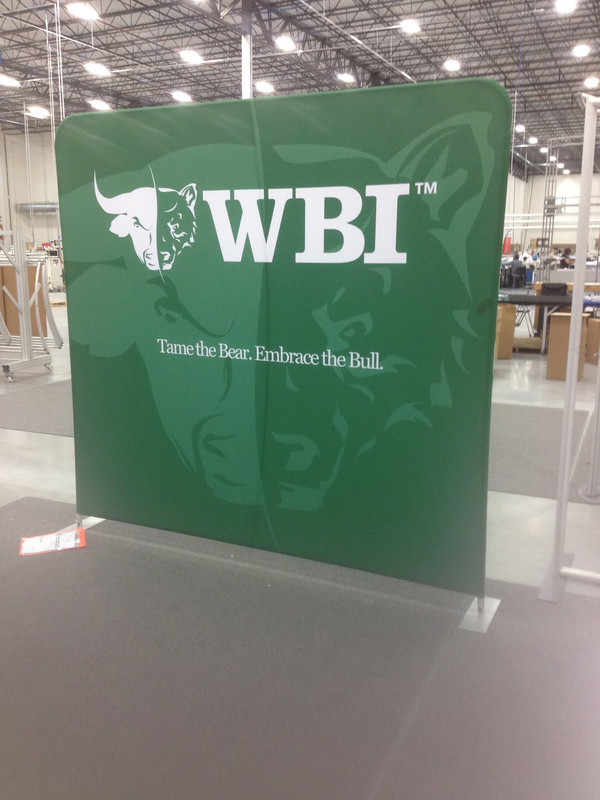 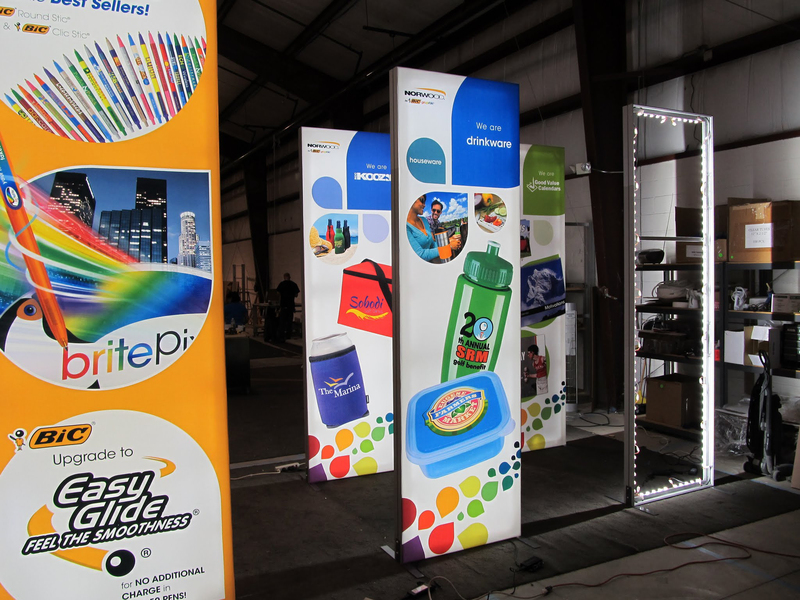 We offer a wide variety of Trade Show Displays & Display Graphics Including Pop-up Displays with magnetic graphics, Hop-up Displays with tension fabric graphics, counters, media stations, banner stands and table throws. 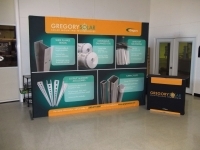 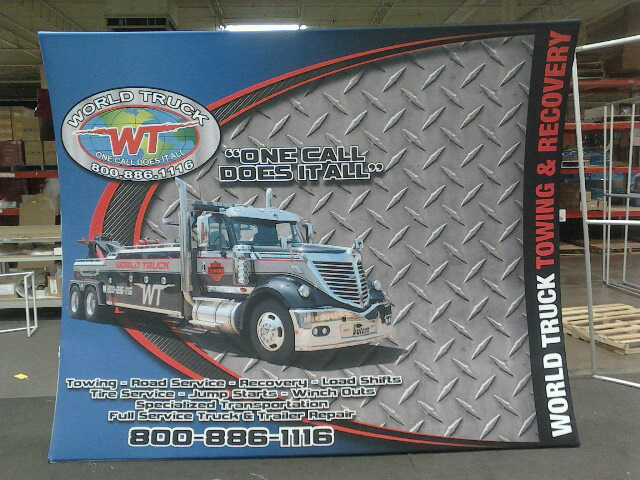 We can also create a custom display to fit your needs. 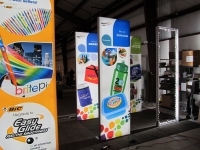 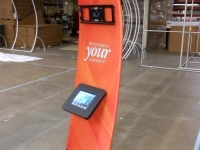 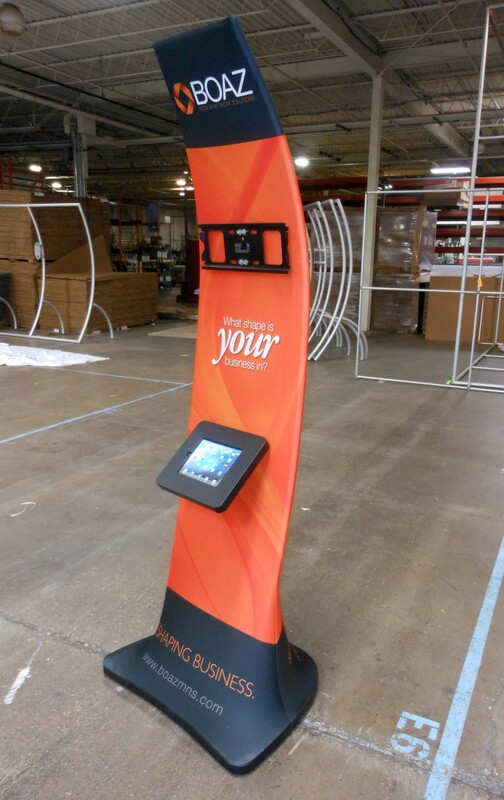 Let us maximize your trade show investment with trade show marketing ideas from Dynamark. 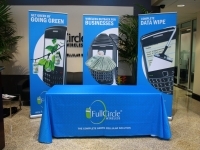 At Dynamark we can help you communicate your message with our large format printing services.